Ancient traditions encounter contemporary visions. Deep colors exhibit lush yet subtle variation. Form meets function in striking and original ways. 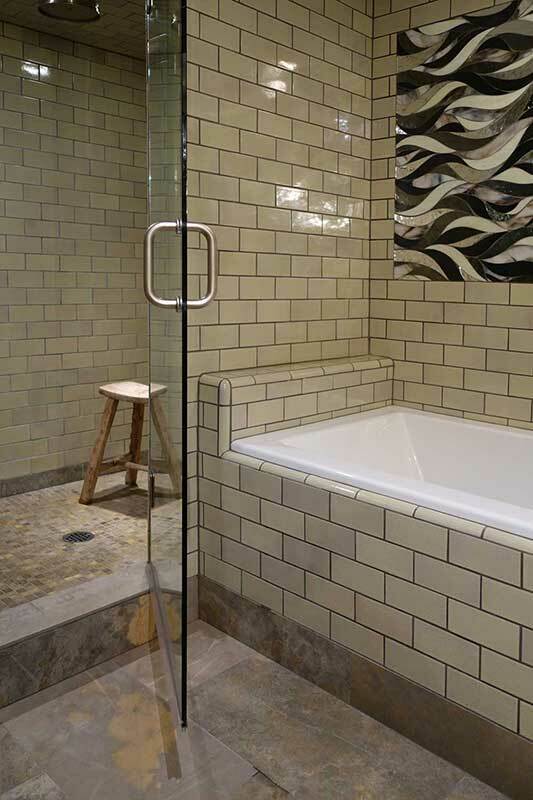 Whichever style you choose—classical, Art Deco, French Provincial, contemporary, even recycled—you’ll be delighted with the richness that only handmade tile can provide.